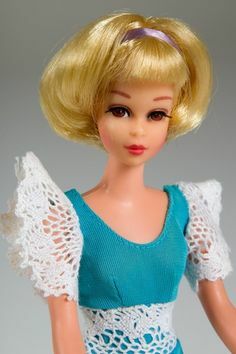 Francie is Barbie's MOD'ern cousin who debuted in 1966. - Mod Barbie and her friends! Find Your Francie Doll on eBay! My favorite Francie Facebook group is "Francie and her Marvelously MOD World" - check it out! Follow Mod Barbies's board Mod Francie on Pinterest.